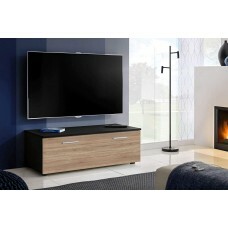 Modern Black or white Tv Stands with Led Lights, tv stands with built-in bluetooth speakers. 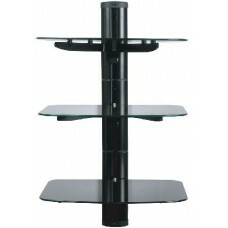 Find our tv wall mount stands with shelves and feel the comfort of the arranged space. 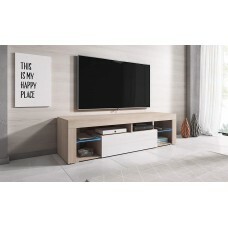 Features:-Glossy painted MDF TV stand in black-Colour change remote control LED lighting -Two storag..
Matt painted MDF TV stand in black and oakOne storage cupboard drop-down door with handlesOval.. 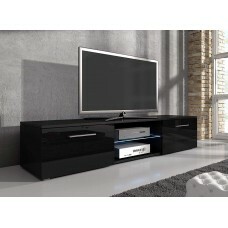 Painted wood effect Black MDF TV stand with LED lightTwo storage drawers with handles,High gloss fin..
Sonoma wood effect MDF TV stand Includes 2 glass shelves with LED clip (UK plug) .. 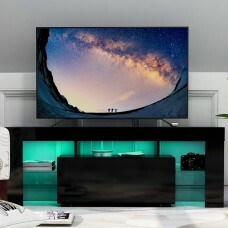 This great tv wall bracket is ideal for mounting a television onto the wall, with a back panel to ke..
-Stainless steel tube frame-High gloss black glass shelves;Shelves height: Top 20cm, Bottom 24cm, Ma..
Glossy painted MDF TV stand in white finish,sleek curved edges and push to open drawers. 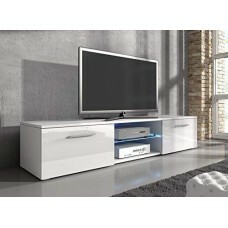 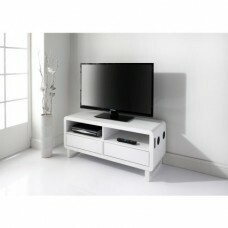 Built-..
Wood effect MDF TV stand Two storage drawers with handlesGlass shelving with 5mm thick glassLe..